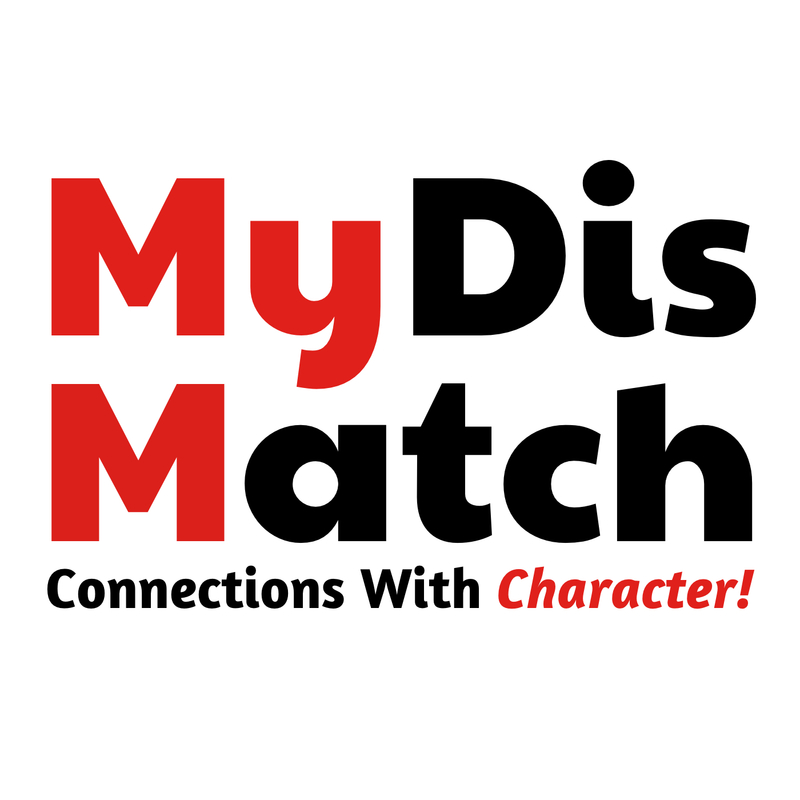 We are very pleased to announce our new website MyDisMatch.com!!! MyDisMatch allows Disney Fans everywhere a chance to connect with each other for Travel, Running, Fun and yes even Relationships. 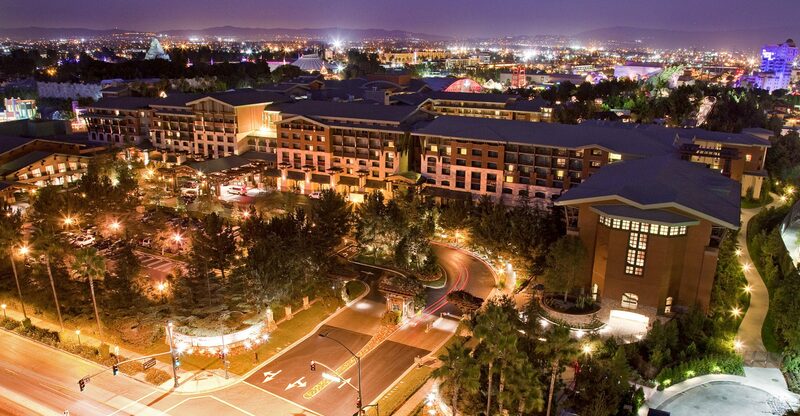 We want to match you with people like you, who appreciate & love all things Disney. Looking for a relationship with someone who loves Disney as much as you – MyDisMatch. Want to find a running partner or group to run with in the runDisney events – MyDisMatch. 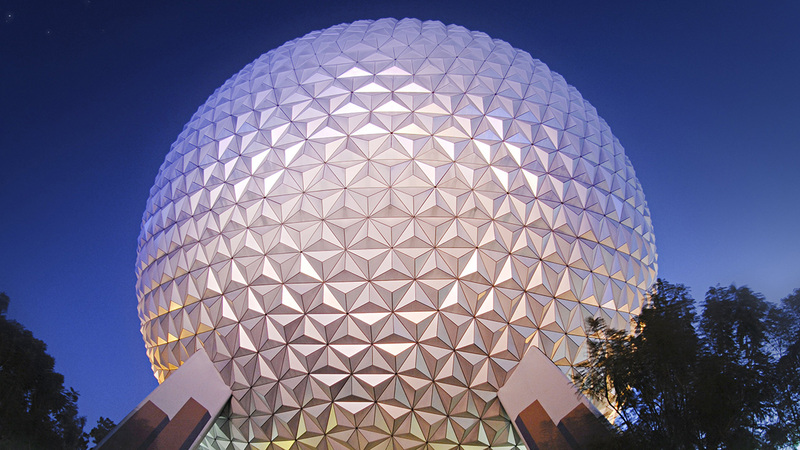 Want to find a travel companion to go to the Parks or on a cruise, or an Adventure By Disney trip – MyDisMatch. 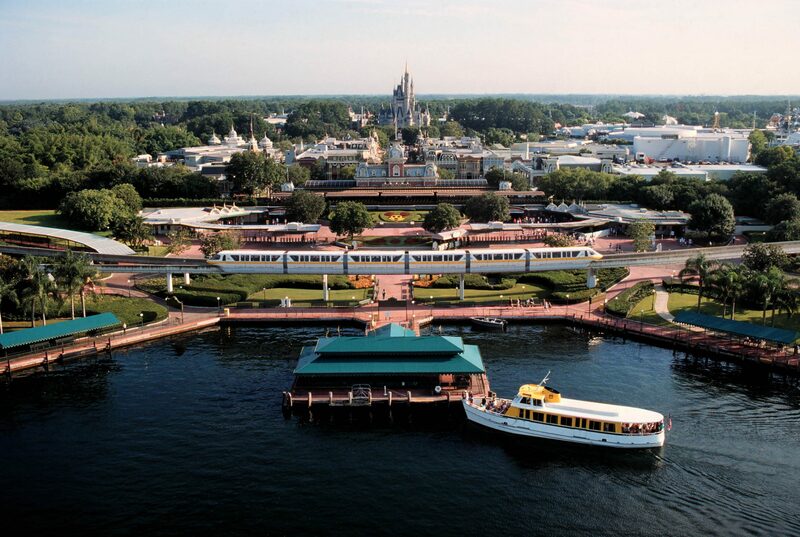 When connecting to Disney Friends in a whole new way: “Please Stand Clear Of The Doors”! Thank you for downloading this Special Episode of ResortLoop.com! 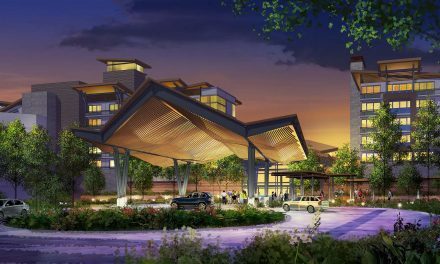 PreviousResortLoop.com Episode 270 – Best Disney Gift Ever! NextResortLoop.com Episode 271 – A World Showcase Christmas! ResortLoop.com Episode 138 – Our most relaxing rides in the theme parks!